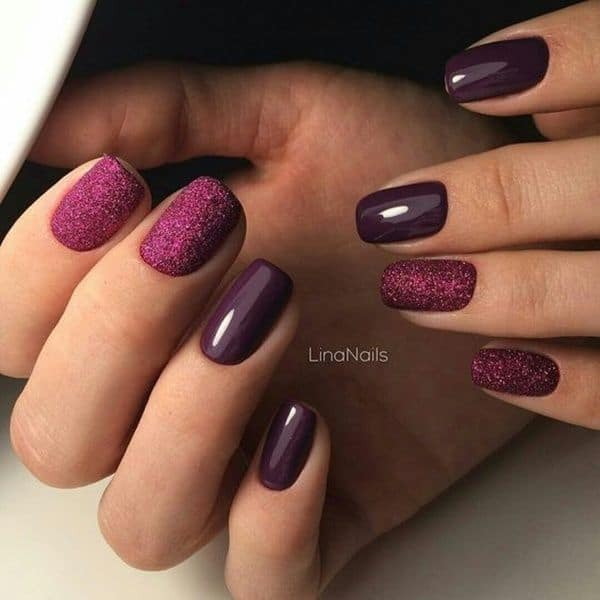 Whenever we think of buying new nail paints we look for fresh colors and something that is trendy too. But every time we shop for nail paint we end up buying either a red or pink color. And the reason for this is that these summer nail colors have so much variety and variations that we end up being confused. So to play it safe, we are left with these two loyal colors that look good on every skin tone and goes well with most of the dresses. 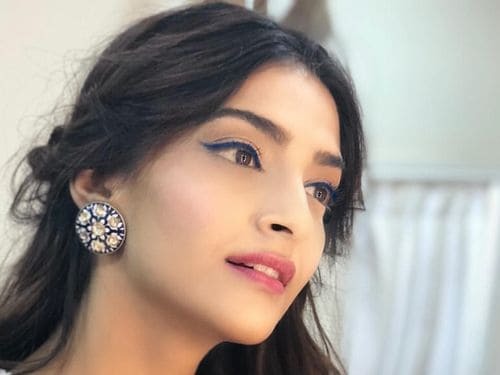 But now you don’t have to compromise with these common shades come join us and experiment some bold new colors which are trending hot and are made to suit your skin tone. 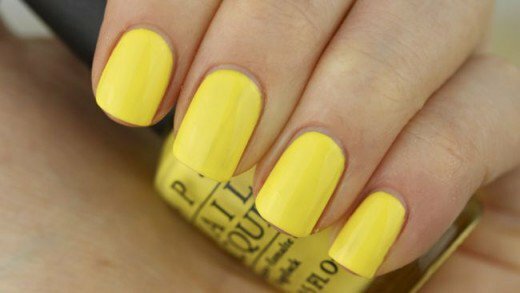 So here we present ten must have nail paints for girls trending this summer 2017. This deep berry color is best for dark skin tone who love carrying red, but can’t make it as it looks too bright for their skin tone. 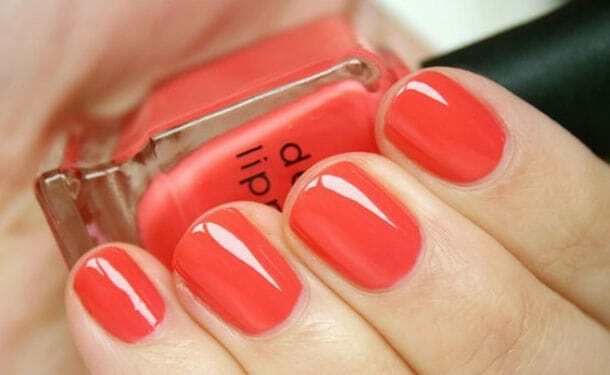 This color is best for the summer and every girl can get her perfect shade in this peach color. If you have a fair complexion then you can easily flaunt bright color like coral mixed. And for medium skin tone peach rose will be best and the deep skin tones can go for warmer shades of peach like coral glow. We all love red and have atleast two to three shades of red nail paint with us everytime. It’s very easy to pick red nail enamel that will complement your color from a list of wide range of shades. The only thing you have to keep in mind is your skin undertone whether you have cool undertone or warm undertone. Cool undertone may go for coral red, medium undertone may go for wine red and deep tone may go for darker shades of red like maroon. 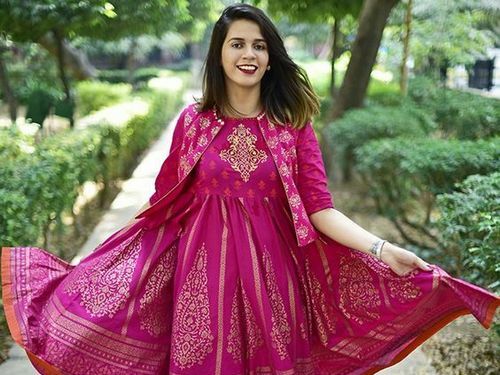 This hot pink color is best to match with the sunny summers. Great color for fair skin tone and medium skin tone can also carry it. But not a good deal for deeper tones unless you want your nails to pop out loud. 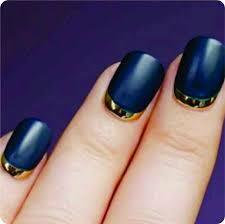 If you still want to wear this color, then you add some warmth into it by adding some creative nail art. 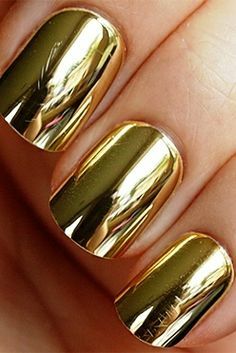 Metallic nail paints are still trending a lot and best thing to wear for club, parties and night out. 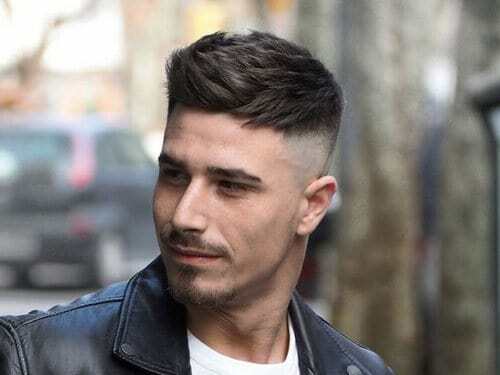 Good way to add some fun and shine to your style. Deep indigo blue looks quite tricky to carry, but believe us they look very elegant. 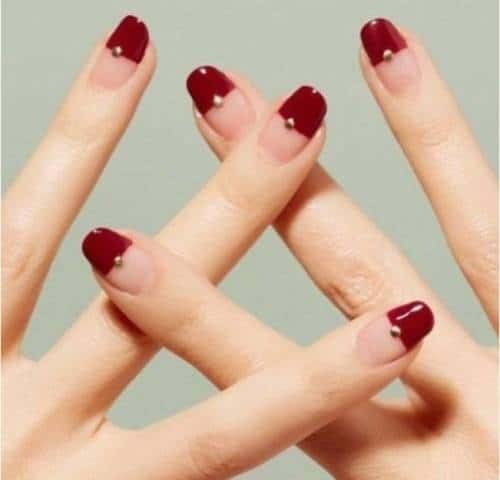 Try them with french manicure or reverse french manicure using a pop out color to shine out in your gang. 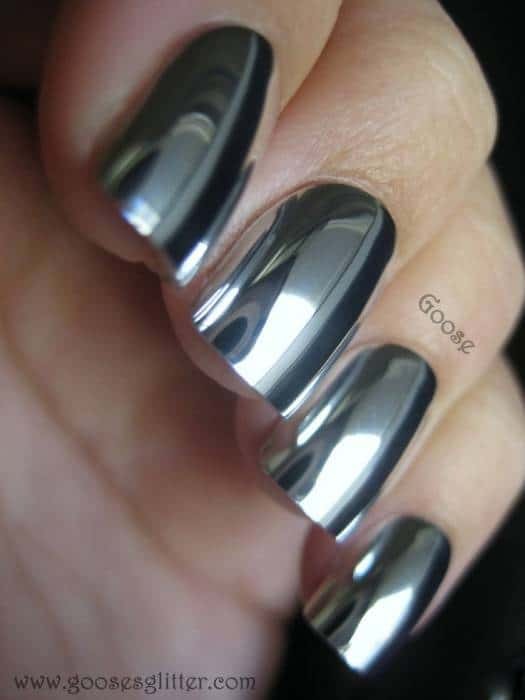 Very trendy and unique in its appearance, these mirror effect nail paints are a must try for every girl. If you think they are too loud for you, go for the rose gold shade or titanium sky. 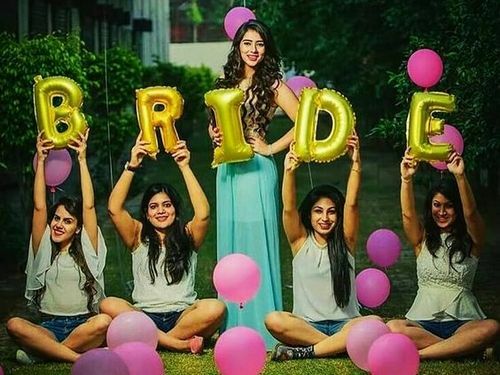 There are endless option for you. Summers are to play with bright colors and we don’t have to always go perfectly matched up. Sometimes we need to break the fashion rules and come out with popping colors. 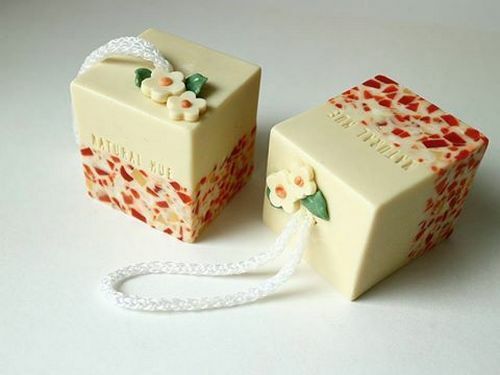 Let others know we are in playful mood. 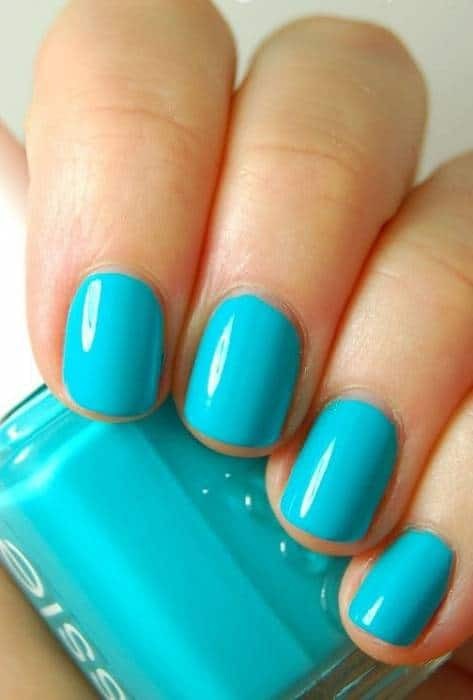 Have you ever tried these Summer nail colors, don’t you think it deserves much of your love. 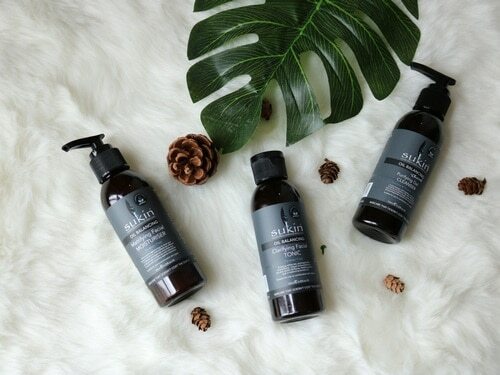 This soothing color is a perfect wear for summer. We say it tricky because if you are wearing this color, then you surely need to think a bit about your whole look. A styling tip from our side, match your nail paint with your footwear and keep the rest of your style in light monotone colors.